Pharr, Texas – Four Pharr-San Juan-Alamo ISD (PSJA) high school choir groups recently competed at the UIL High School Choir Concert and Sight Reading Contest held at the UTRGV Auditorium on April 3-4 and earned top distinctions for their outstanding performance. 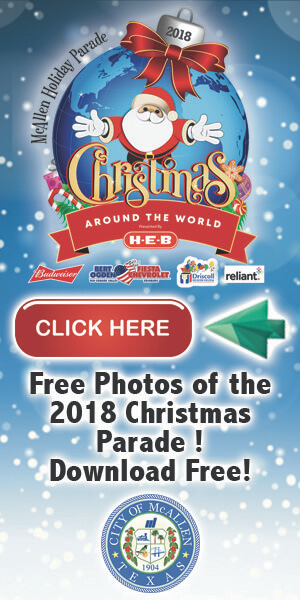 Teams that competed include PSJA ECHS Mixed Choir, PSJA Memorial Treble and Mixed Choir, PSJA North Mixed Choir, and the PSJA Southwest Tenor/Bass and Treble Choirs. Out of the four schools that competed, teams from three earned Sweepstakes Trophies for earning Division 1 ratings on Stage and Sight Reading. The teams that earned Sweepstakes Trophies include PSJA Memorial Treble and Mixed Choir, PSJA North Mixed Choir, and the PSJA Southwest Tenor/Bass and Treble Choir. 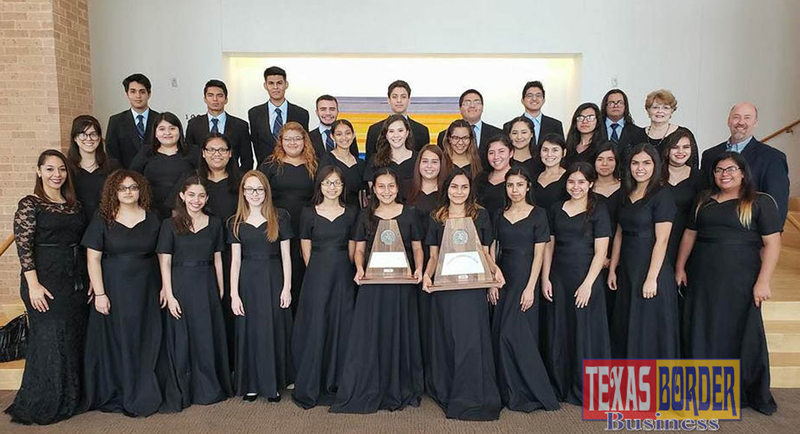 In addition to earning these top honors, members of the PSJA Memorial Varsity Women’s Choir and Varsity Mixed Chorale were recognized as outstanding choirs in the State of Texas by UIL. The choirs received a total of 12 Superior ratings in both the concert and sight-reading portions of the contest and were also invited to perform at the UTRGV Choral concert on April 28. Several of the groups also made history for their schools and district by being the first to ever earn such distinctions. Among those who made history include the PSJA North Choir by being the first in their group to earn Sweepstakes. The PSJA Southwest Men’s Choir and Varsity Women’s Chorus were also the first in PSJA ISD to earn Sweepstakes as a Varsity group. Congrats to all the choir students for their distinctions and best of luck to those competing at the Texas State Solo-Ensemble Contest at the University of Texas at Austin at the end of May!